Have you learned to crochet, but want some ideas on what to make next? Have you been crocheting a while and want to learn something new? Terrified of Tunisian? Apprehensive about Amigurumi? This course will settle all those nerves, give you new crochet skills and understanding with techniques and projects. You will learn how to do Tunisian Crochet, Broomstick Crochet and Amigurumi. 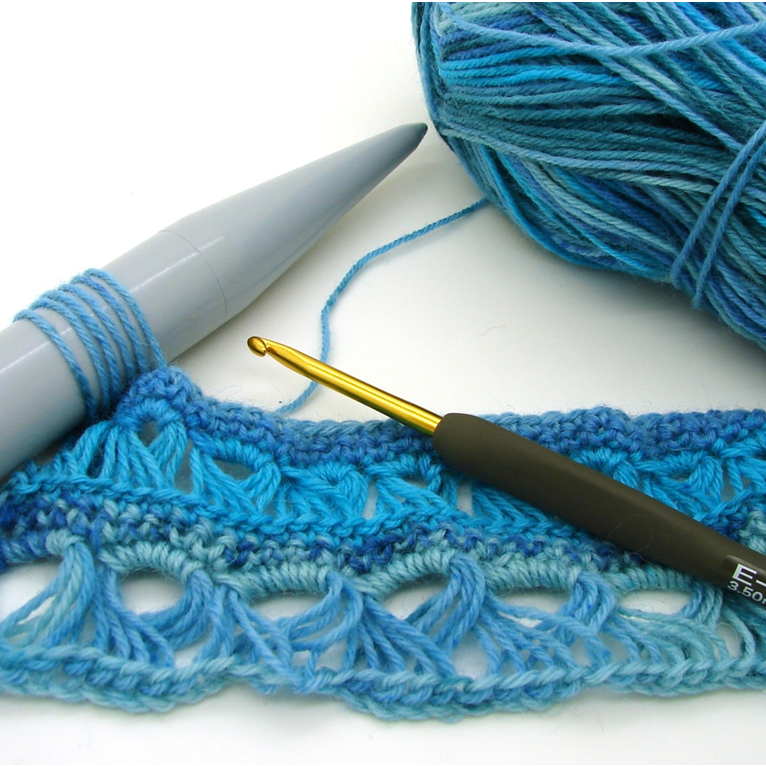 Each of the techniques can be used to create a beautiful project, we will also have time to do some crochet surgery – If you have a project in progress that you have got stuck on, need some advice or learning how to read patterns. 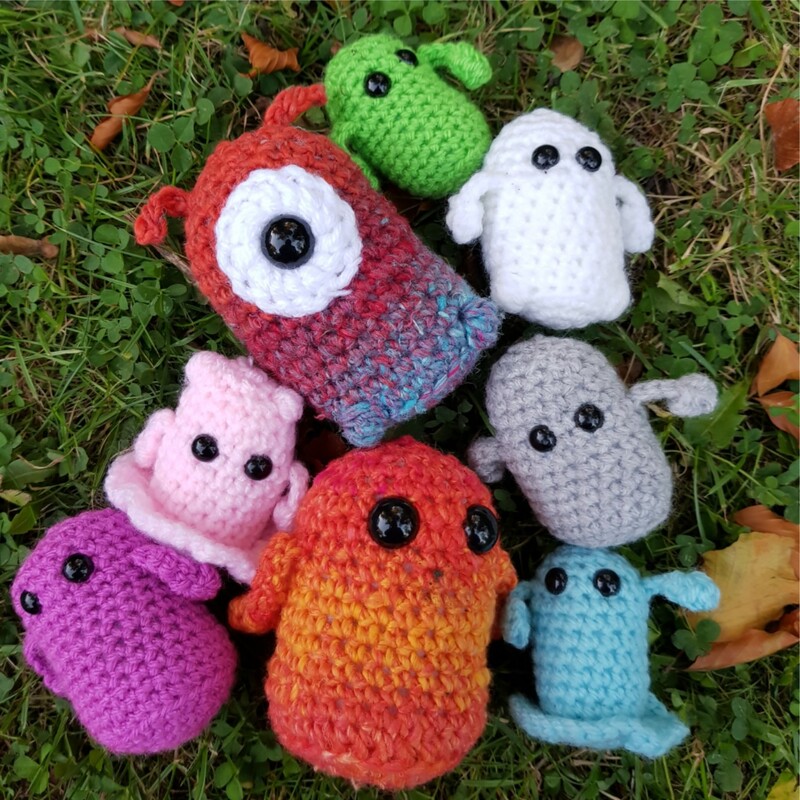 We will spend a day learning how to make and design our own Amigurumi (crocheted toys) starting with how to create basic shapes, learning the techniques -starting with a magic ring, invisible decreases and sewing up, then making a sketch and making the toy! Our second day will focus on Tunisian Crochet – starting with the basic stitch and colour changing. 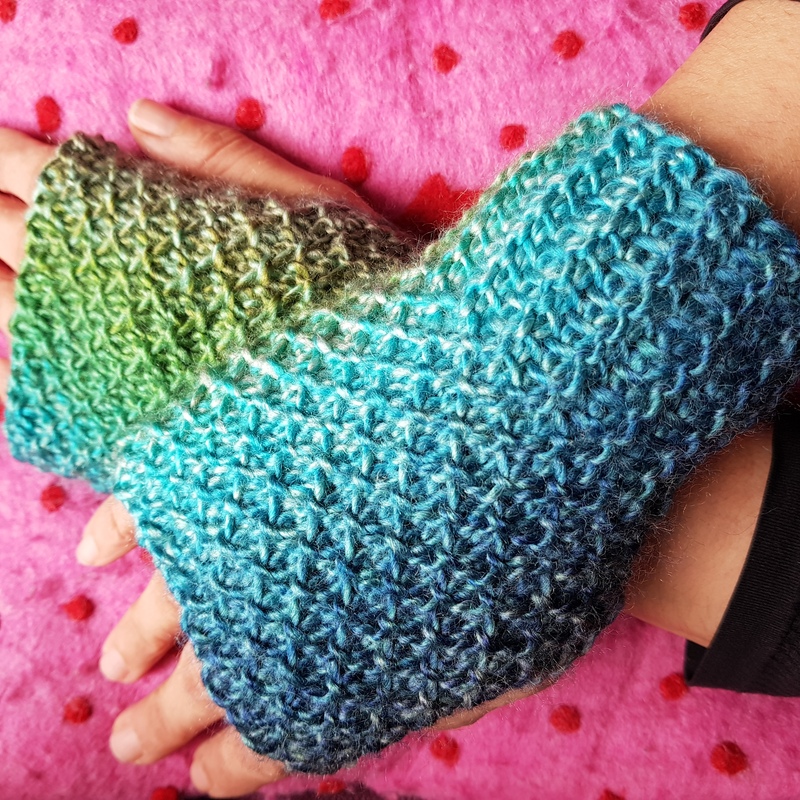 Working with different stitches, and in combinations, and making a pair of fingerless mitts. On our final day we will start by learning Broomstick Lace, and have some time to explore and play with all the techniques we have learned. 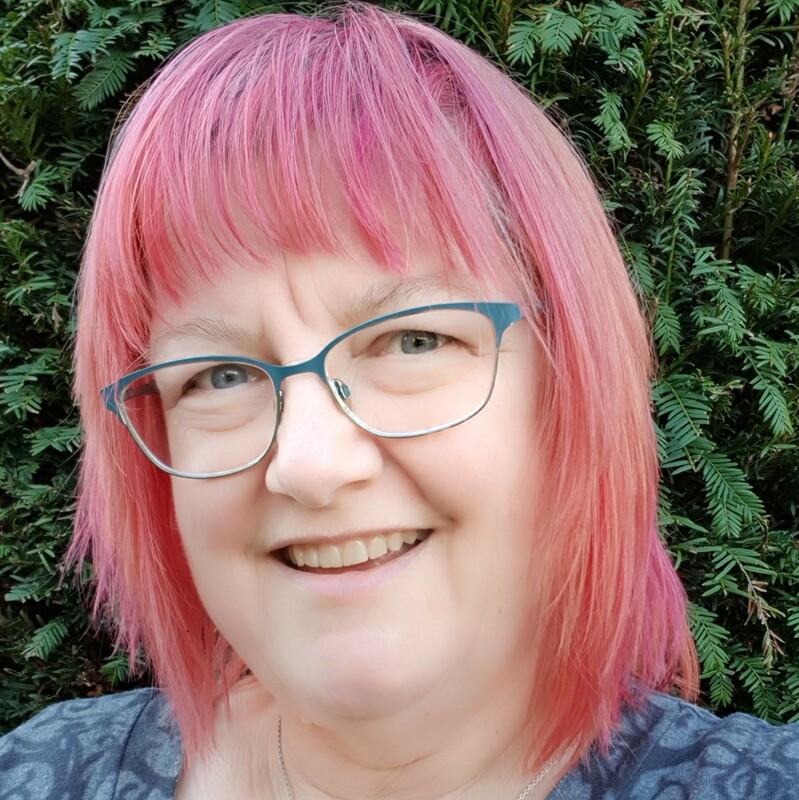 You will be supplied with some sample yarns, and the additional tools for use in the class can be purchased at a reduced cost during the course. You can bring any tools that you already have. Ideas for an amigurumi toy/doll, this could be a doll, monster, animal etc, and a sketch or image found on the internet, at this stage simple is great!! Items we will be using are as above, if you have your own of any of these, please do bring them along. This course is suitable for any level. You do need to know how to crochet, but just the basics, holding the hook and yarn, making a chain and double /treble stitches - everything else can be taught.